Ruling Fidesz has called on Hungary’s opposition MEPs to reject the Sargentini report in a vote in the European Parliament next week, a lawmaker of the party said on Sunday. 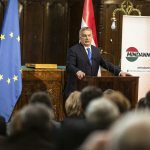 In the upcoming vote “pro-migrant forces will seek to outcast Hungary and the Hungarian people for their stance rejecting migrants overall,” László Böröcz told a press conference. He added that Hungarian opposition MEPs will have a chance to show whether they stand on the side of pro-migration groups or the Hungarian people. 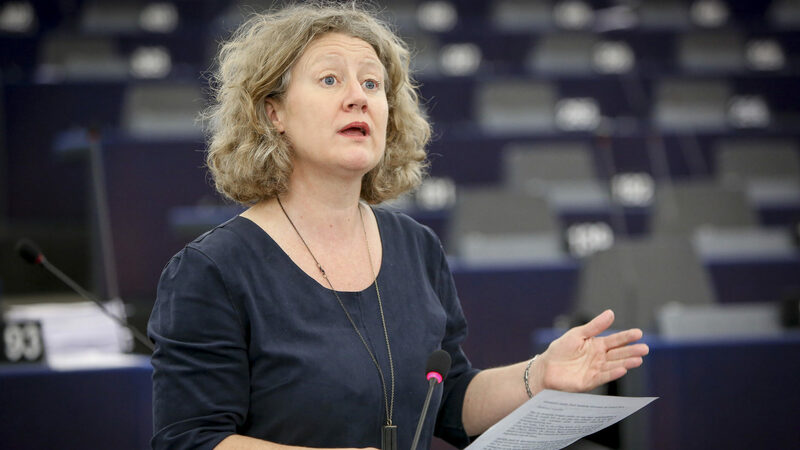 Böröcz called the report authored by Green MEP Judith Sargentini a “political pamphlet” prepared to attack Hungary “with help from the Soros empire”. He called it “farcical” that “a comprehensive report was prepared by an MEP about the situation in Hungary who had visited the country only twice or three times and states criticism over issues that Hungary and the European Commission had settled a long time ago”. According to the report, there is a “clear risk of a serious breach by Hungary of the values of the European Union”. The EP is scheduled to vote on the report approved in June by the EP’s civil liberties committee (LIBE) on September 12.